If your line of work involves monitoring and/or editing video images, you’re already likely familiar with the concept of a scope. 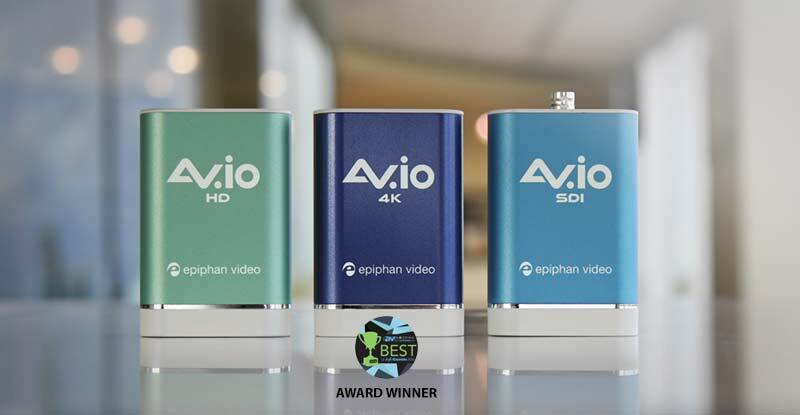 But for those who aren’t – video scopes are powerful tools for perfecting your video productions in both live and post-production settings, especially when combined with portable capture devices, such as Epiphan’s AV.io family of versatile and easy to use video grabbers. Modern video scopes are based on the original oscilloscope, defined as a type of electronic test instrument that allows observation of constantly varying signal voltages, usually as a two-dimensional plot of one or more signals over a function of time. 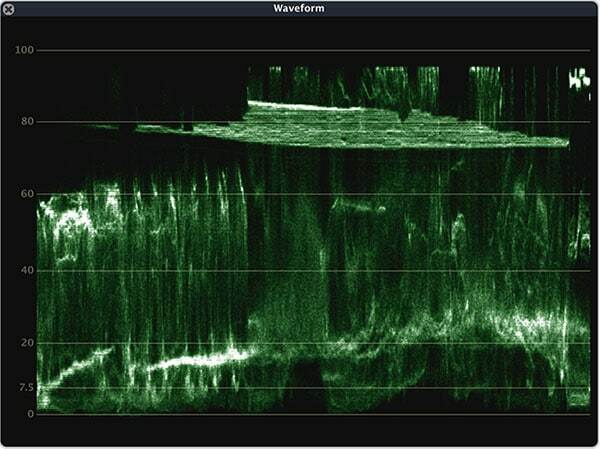 The resulting plot is what is known as a waveform – the shape and form of a signal in the shape of a wave. 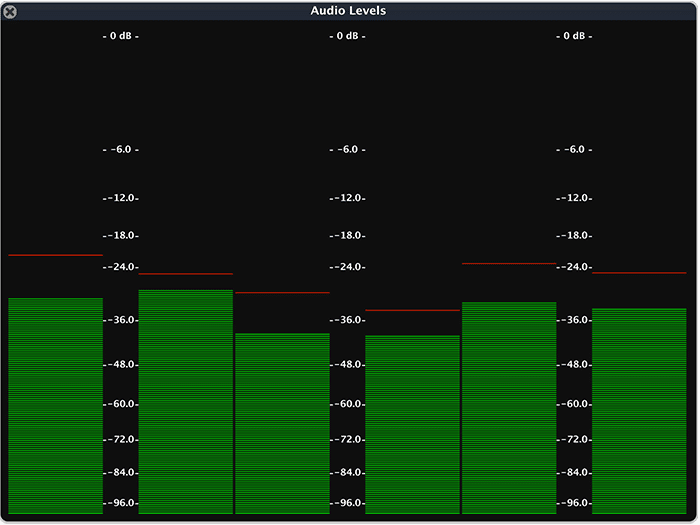 The observed waveform can be analyzed for properties like: amplitude, frequency, rise time, time interval, distortion etc. Oscilloscopes are used in the sciences, medicine, engineering, automotive and telecommunications industries. 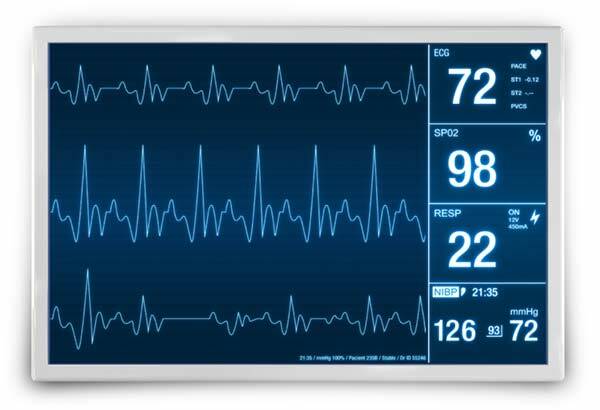 For example, I’ve you’ve ever been to a hospital or medical clinic for an electrocardiogram–the process of recording the electrical activity of the heart over a period of time using electrodes placed on the skin–you’ve actually experienced a special type of oscilloscope firsthand. 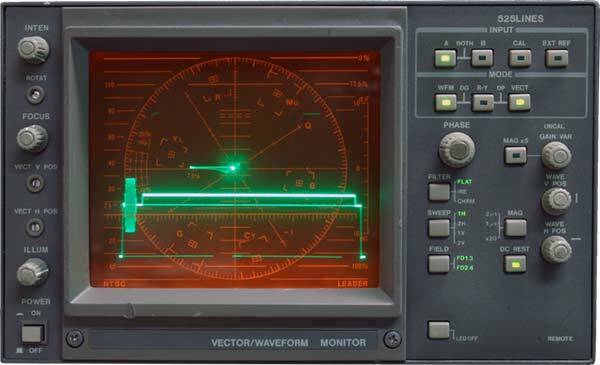 Based on oscilloscope technology came two very useful scopes for video: the waveform monitor and the vectorscope. 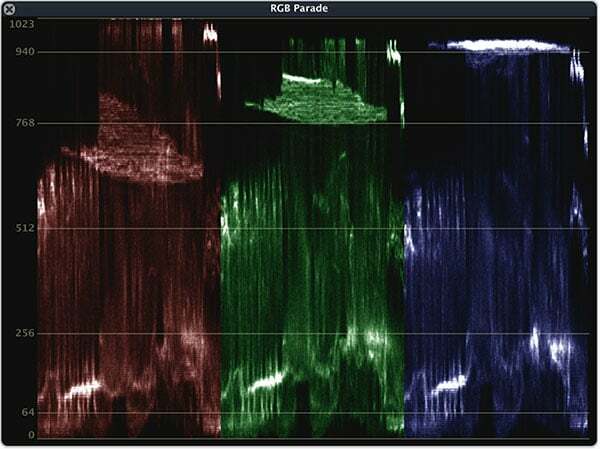 In simplified terms, a waveform monitor displays the brightness (or “luminance”) of a shot over time, while vectorscopes are used to measure the color information in a video image, such as hue and saturation. 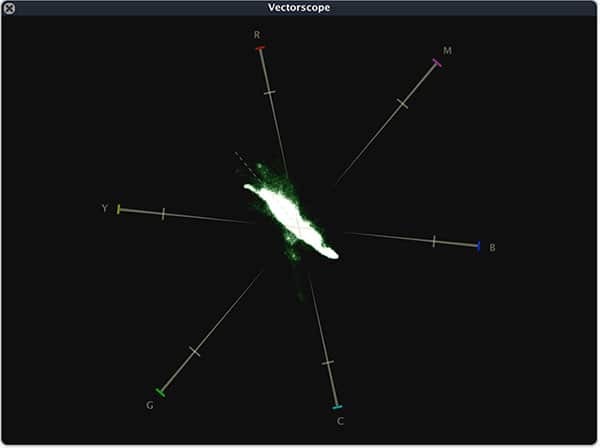 A vectorscope maps a video’s color information onto a circular chart. Because each person’s eyes see the world differently, scopes are useful for objectively evaluating a shot. 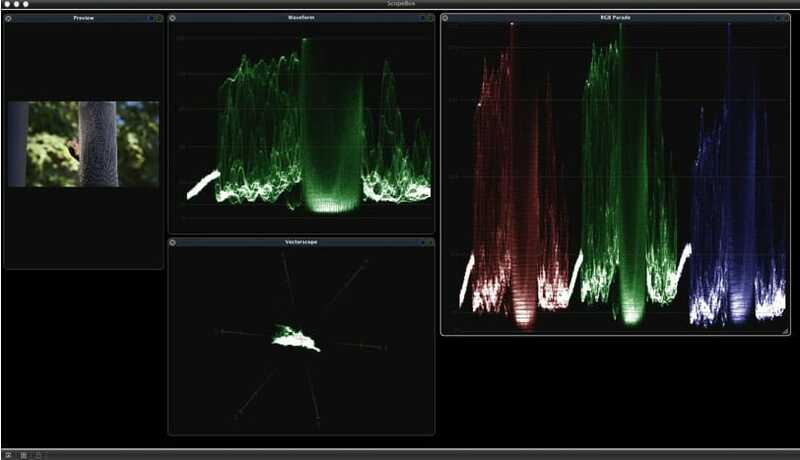 In a live multi-camera production environment, the vectorscope and waveform are most useful for calibrating multiple cameras – ensuring greater consistency between shots, as mentioned in the list above. In post-production, scopes are essential for altering and enhancing the color of digital video footage (also known as “color grading”). Typical scope hardware has inputs supporting SD/HD-SDI video signals and offers a range of waveform and vectorscope displays, along with a variety of product-specific feature sets, such as 3G/6G-SDI inputs, HDMI input/output, high resolution LCD displays, DCI & UHD 4K support and more. Depending on technical capabilities, scope hardware can range dramatically in price from several hundred dollars to $10,000 or more. 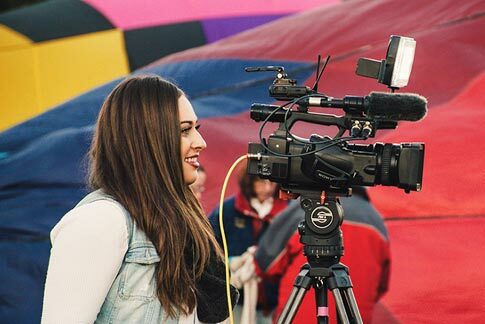 If you’re involved in video monitoring and editing and can’t afford to shell out thousands of dollars for scope hardware, then scope software makes for an acceptable alternative. 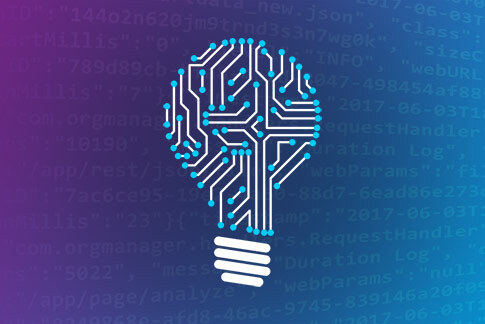 With scope software, you’ll gain unrivaled flexibility and value at the cost of slightly reduced performance compared to its hardware counterparts. For just 99$, Divergent’s ScopeBox software (Mac only) contains an impressive amount of highly accurate scopes along with preview monitoring and video capture features. 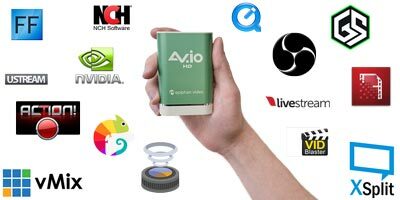 ScopeBox syncs with a variety of video editing applications, like Adobe Premiere Pro and After Effects, but also accepts live inputs from capture cards, such as Epiphan’s portable installation-free video grabber, AV.io SDI. 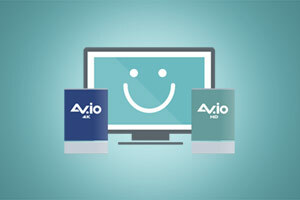 As a practical example, you can use Scopebox on in a live production setting to capture SDI output from a professional camera via an AV.io SDI device connected to your computer running ScopeBox. 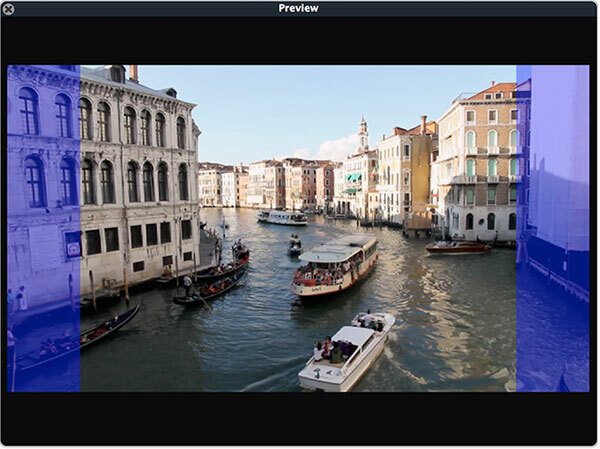 Within the Scopebox application, you can display both a preview image as well as whichever scopes you need in ScopeBox’s simple, yet customizable interface. You can arrange and resize scopes within the interface as you please and save your layout into a preset to be recalled and applied whenever you wish. How do scopes improve my video? Included in Scopebox are a variety of scopes and monitors for ultimate video quality assurance. 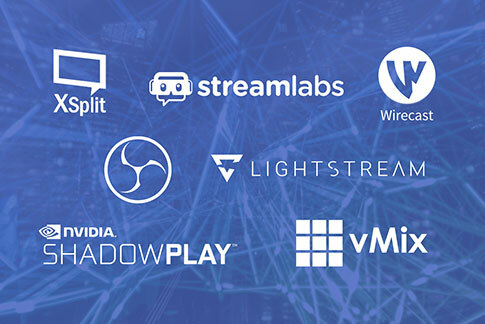 Here is just a few of these helpful tools and how they can help create the perfect production when used in conjunction with AV.io SDI. 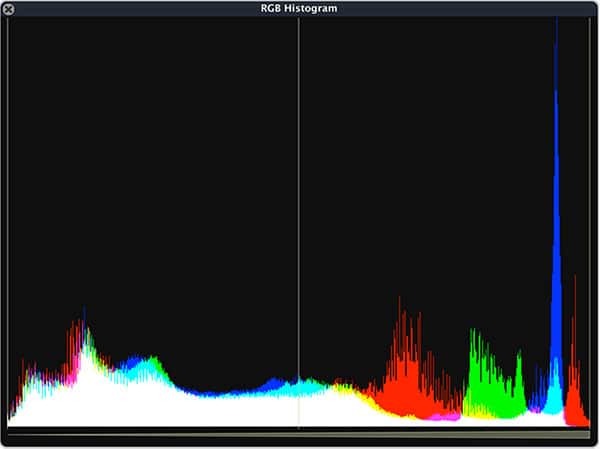 Other included scopes help you monitor surround audio signals, YUV representation, color conversion issues, color casting in shadows and more. 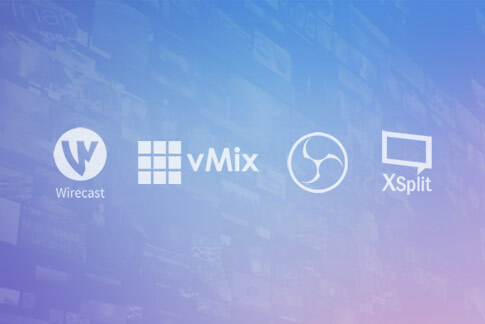 If you’re a video editor or operator, taking advantage of applications like Divergent’s affordable and versatile scope software offers you a variety of helpful tools to fine-tune your next live production. 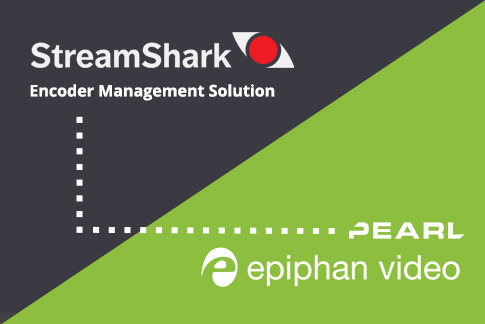 Pairing ScopeBox’s highly customizable and well-designed meters and video scopes with a portable and easy-to-use Epiphan AV.io video grabber ensures your camera calibrations, multi-camera setups, equipment troubleshooting and other live production activities go as smoothly as possible. And with three distinct varieties of AV.io grabber, you have the flexibility to make a product selection that matches your camera type. 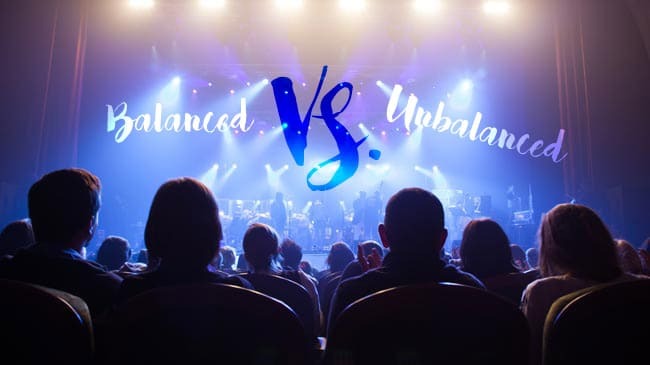 How effective do you find scopes are for your live productions? How do you feel about ScopeBox? Let us know in the comments below! Do you have any recommendations of a Windows application that is like ScopeBox? iMAC>BM mini monitor>Epiphan av.io 4k> macbook pro. Software is Davinci Resolve Studio. Could I have some guidence, please?